DESIGNED TO GO WHEREVER INSPIRATION TAKES YOU! 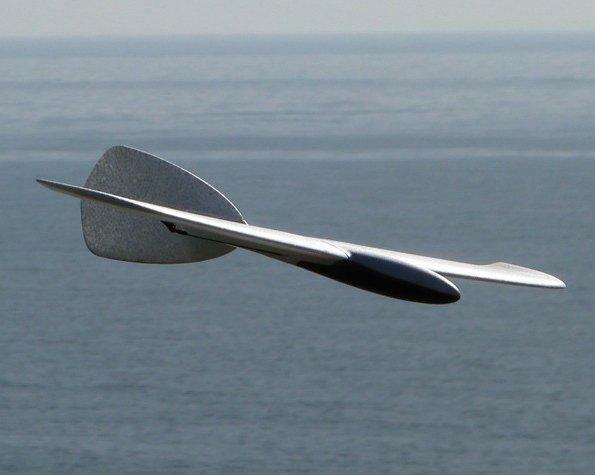 The alula-TREK is the latest version of the the world\'s most popular bird-inspired RC glider. or your local park- the only limit is your soaring imagination. Spend less time building and more time outside flying, with the Dream-Flight alula-TREK. the highest quality and level of performance from our materials. (current weight specifications are shown below). 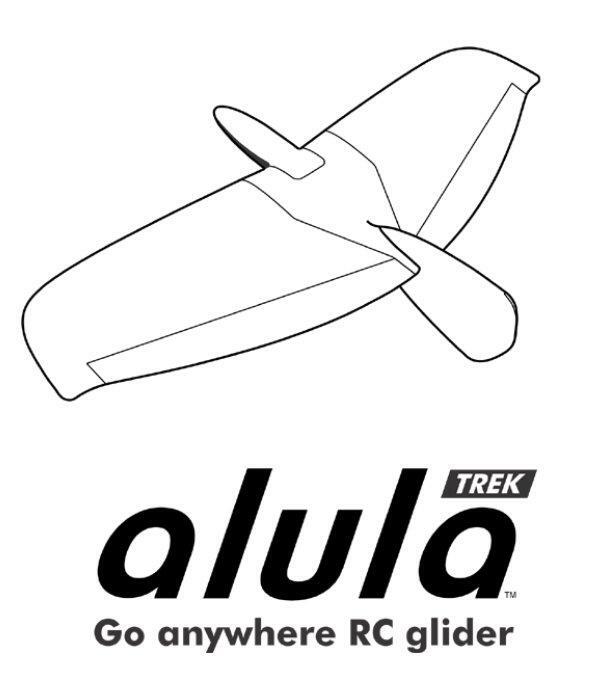 and in-air performance of the Alula-TREK has not diminished 1%.